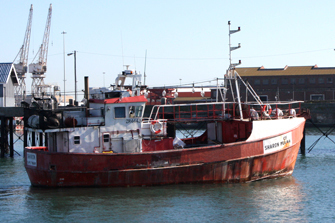 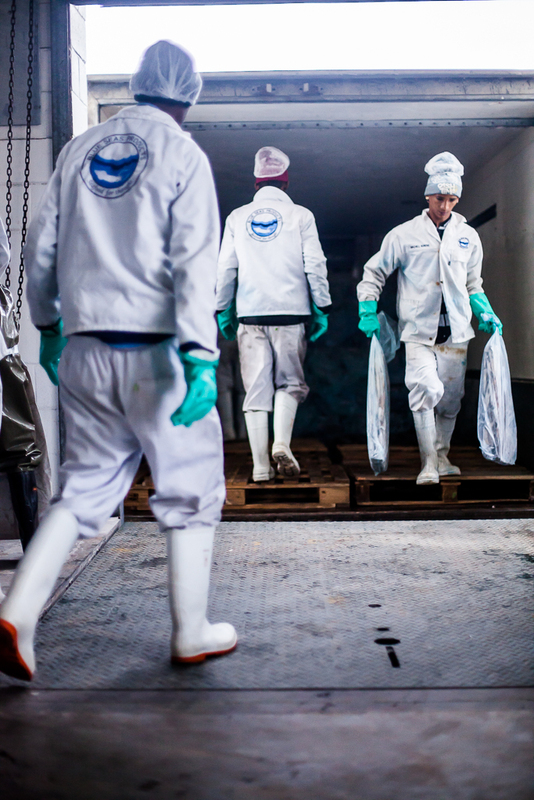 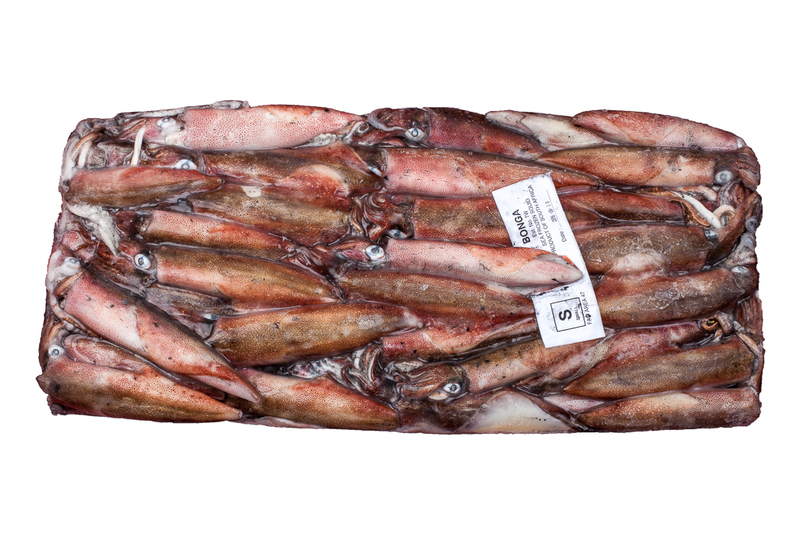 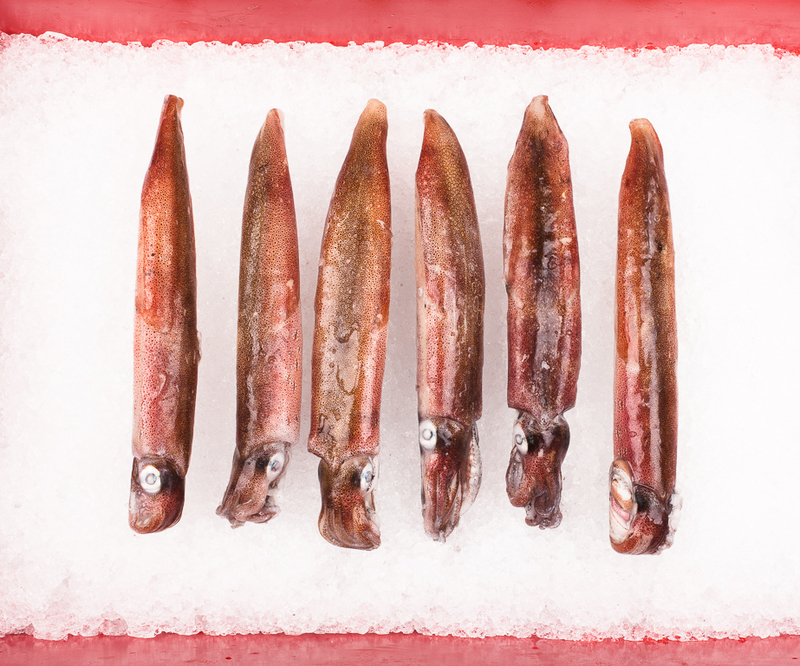 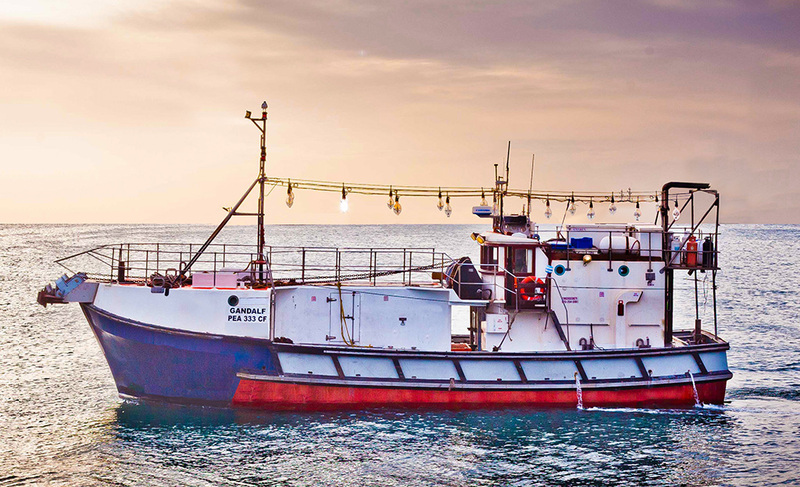 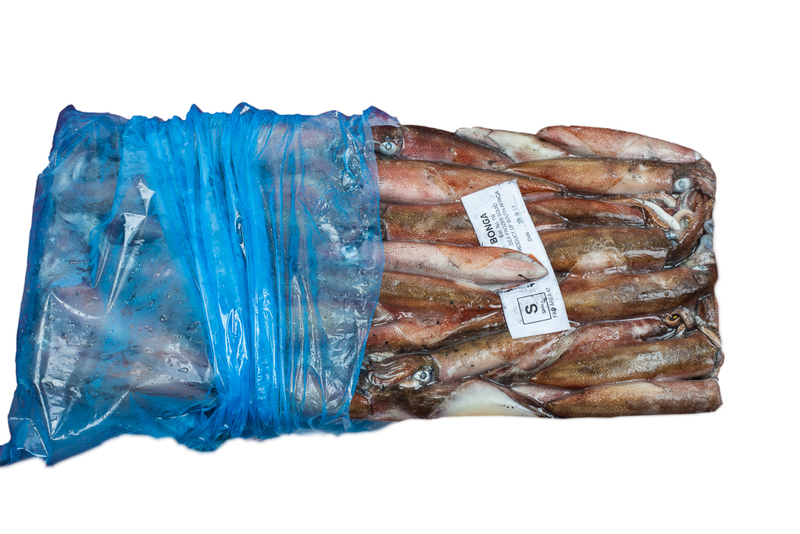 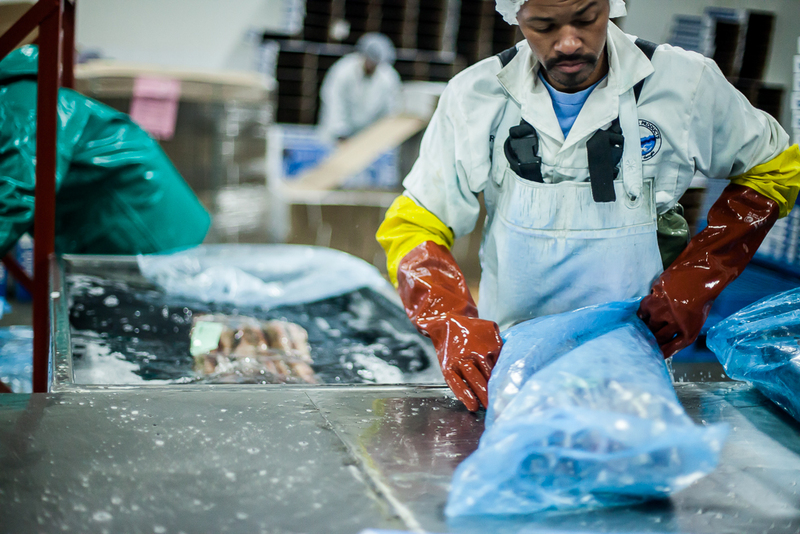 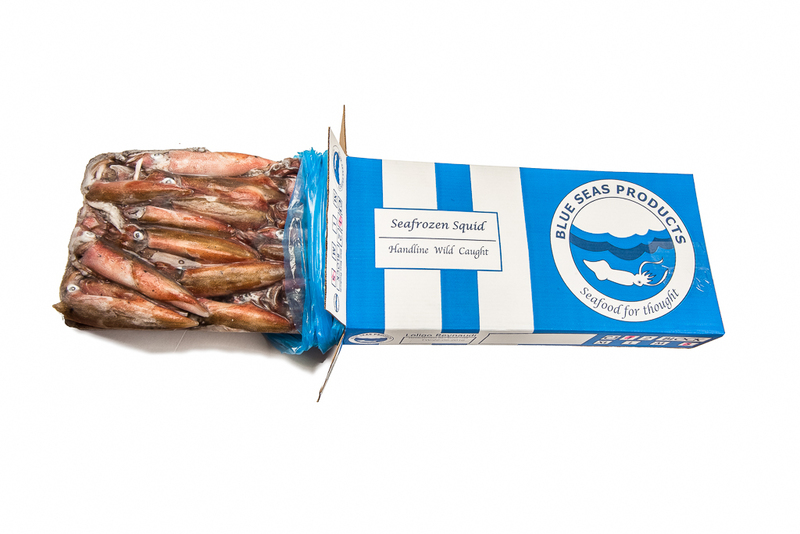 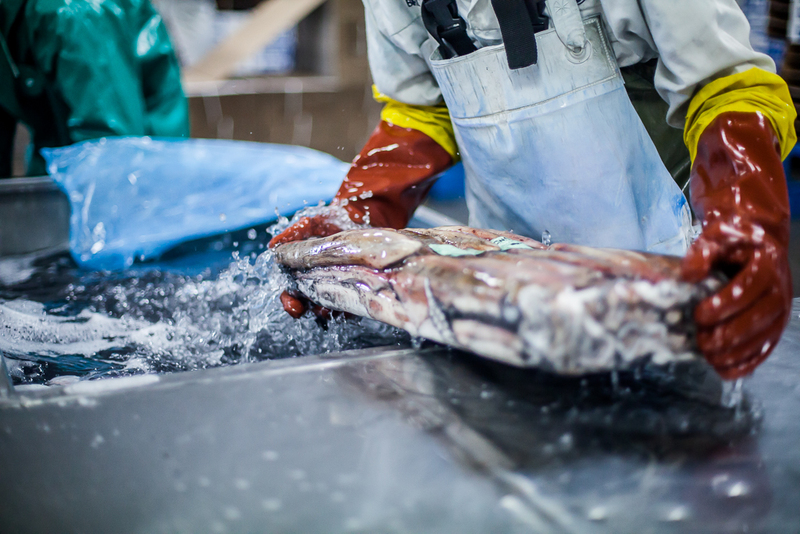 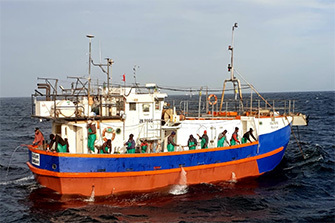 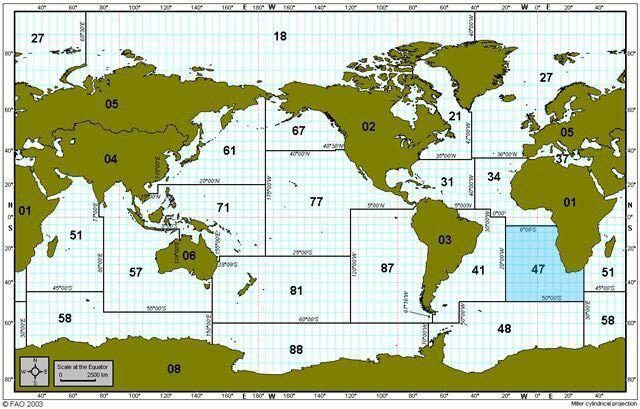 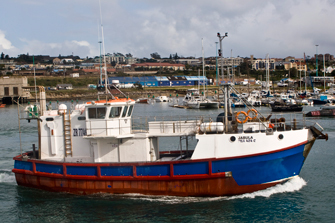 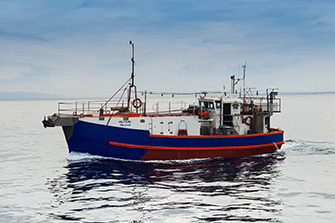 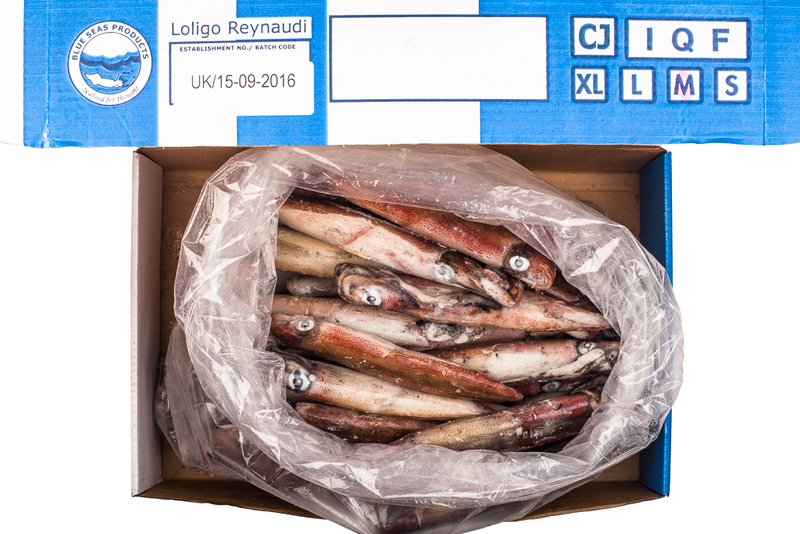 Our hand line jigger wild caught South African Squid, Loligo Reynaudi, is fished in the cold, pristine Atlantic and Indian Oceans off the South African coastline (fishing zone FAO 47), delivered by our independent contract supply fleet for export, mainly to Europe and the Far East. 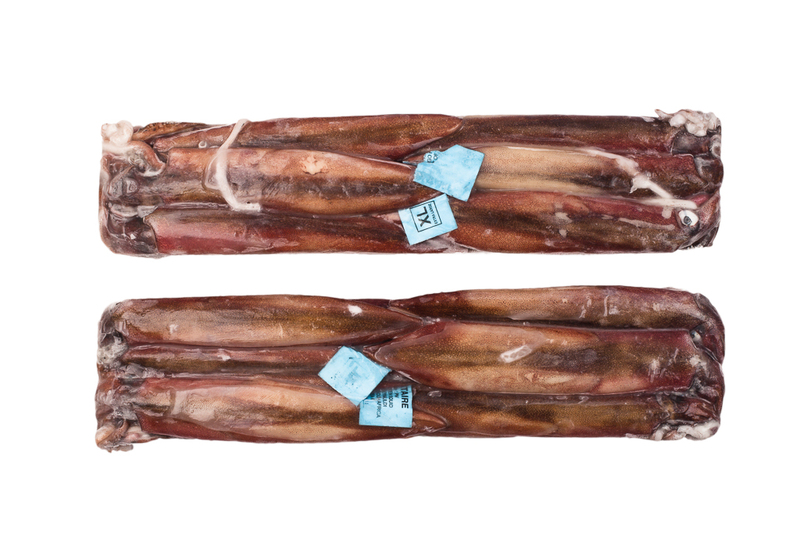 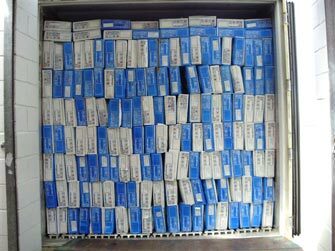 Product is packed whole round and sea frozen on board the vessels to the highest standards guaranteeing superior class “CJ quality”, chocolate in colour, preserved shape, tender and sweet tasting. 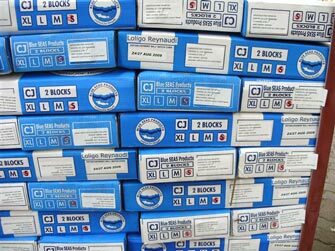 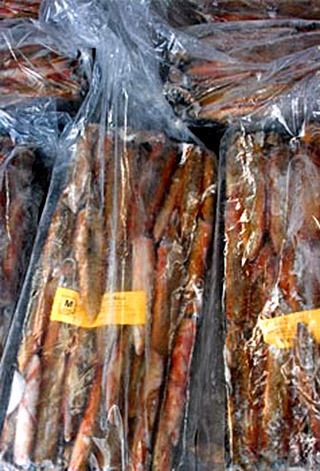 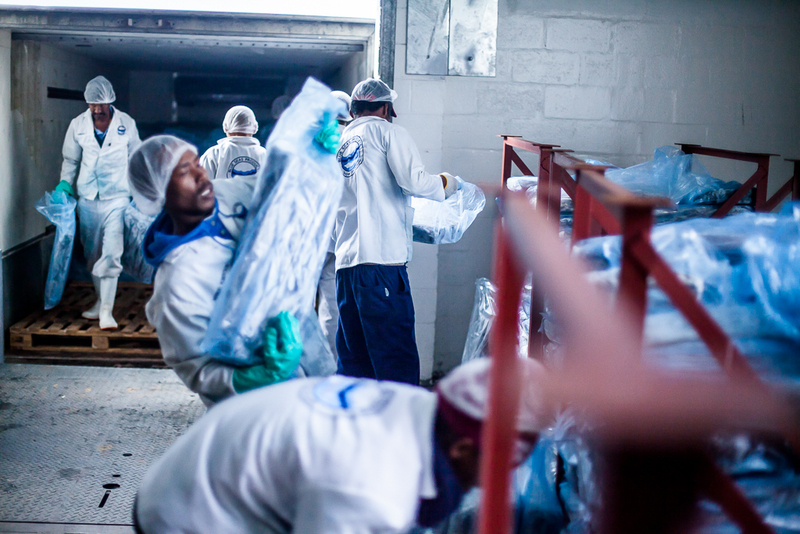 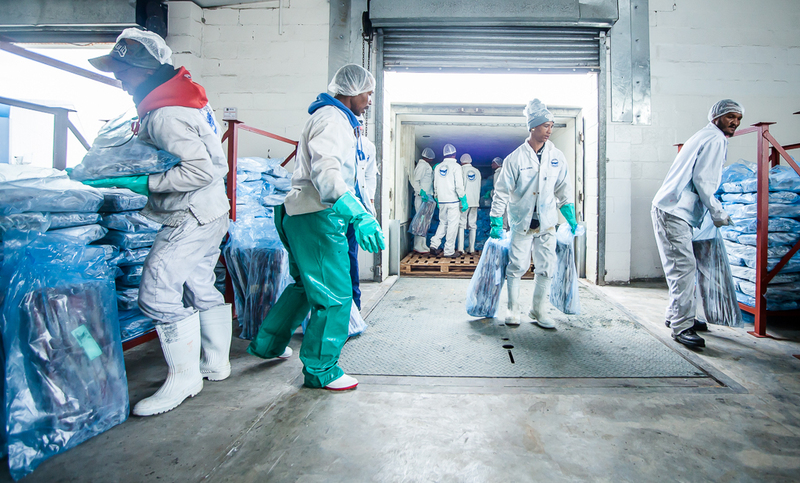 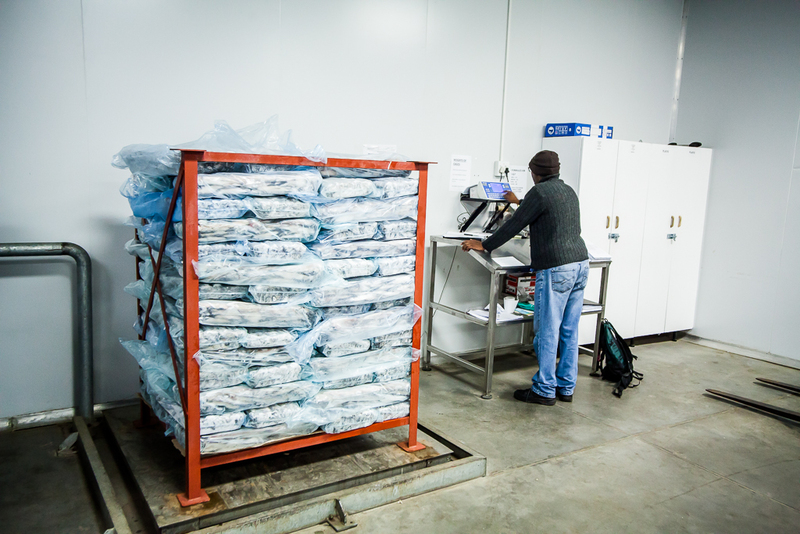 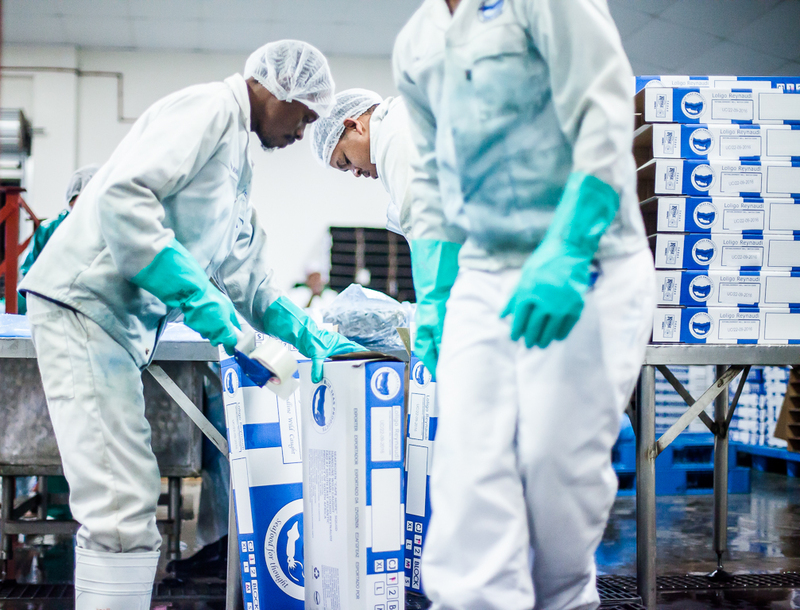 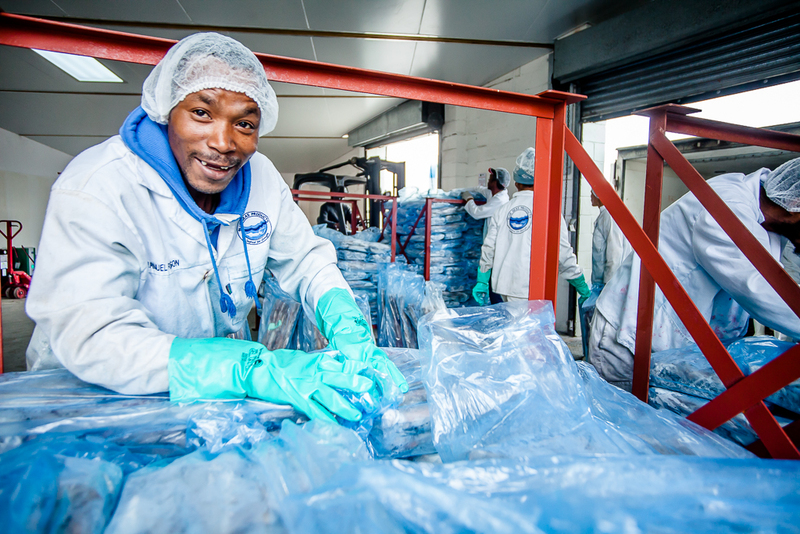 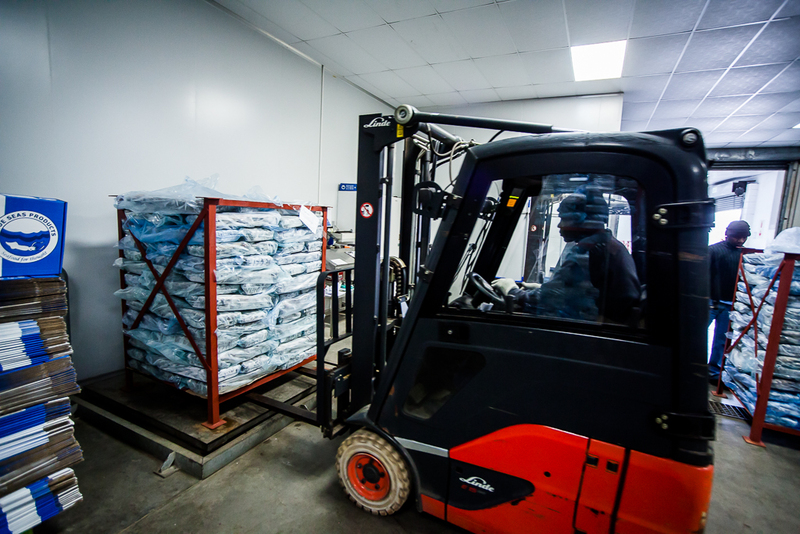 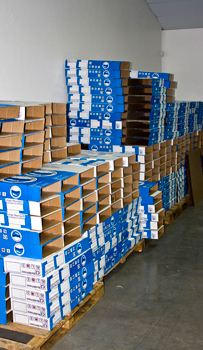 The fleet operates from Port Elizabeth and delivers the product directly to our Blue Seas packing plant and cold store where it is exported from.